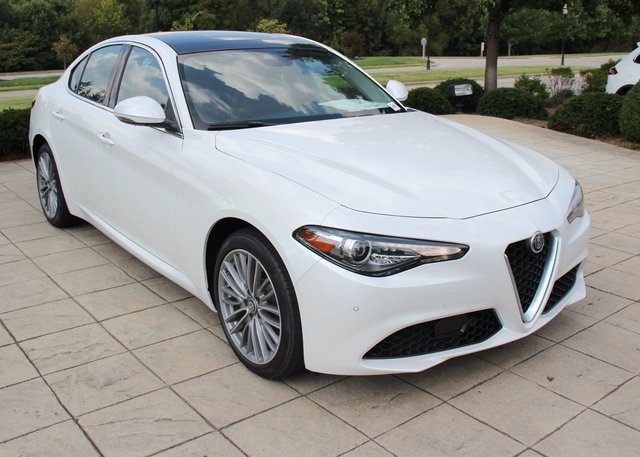 MSRP $51,840 2017 Alfa Romeo Giulia Ti AWD in Trophy White with Two-Tone Black/Tan Luxury Leather, Lusso Package (18-Inch 10-Spoke Aluminum Wheels, Genuine Dark Gray Oak or Light Walnut Wood, Luxury Leather with Cannelloni Design Seats, 8-Way Front Power Seats with 4-Way Lumbar, Leather-Wrapped Dash and Upper Door with Accent Stitching, Luxury Leather-Wrapped Steering Wheel, and Air Quality System), Dual-Pane Sunroof, High Performance Bi-Xenon Headlamps, 8.8-Inch AM/FM Bluetooth Radio with NAV, Harman Kardon Premium Audio System, Three Additional Gallons of Gas, and Forward Collision Warning. 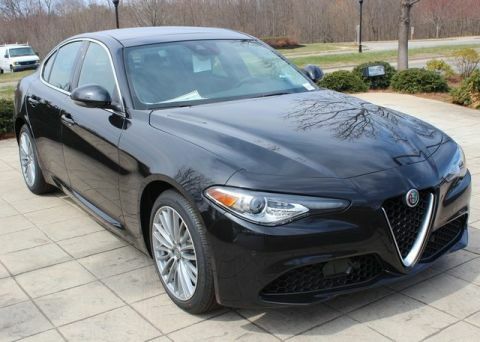 Are you ready to experience a new type of sedan? 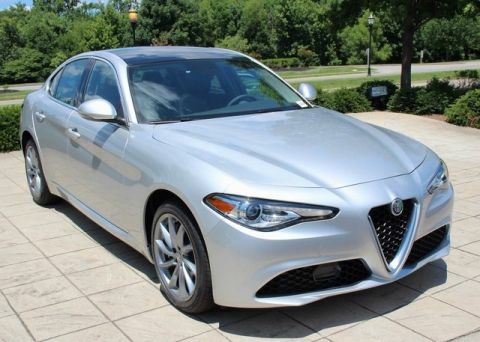 Then check out this 2017 Alfa Romeo Giulia with its elegant lines, all-season corner hugging traction, and exhilarating 280 HP performance. 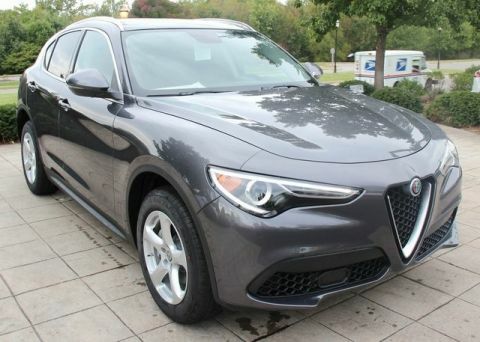 Experience it for yourself today at Alfa Romeo Louisville.